Blue Cross & Blue Shield of Mississippi made a commitment to its employees over 20 years ago to promote healthy living each and every day by providing an environment that supports healthy eating, daily exercise, being tobacco free, and "knowing your number.s" This commitment was so successful that partnerships have been made with companies around the state of Mississippi to help them create their own Healthy Workplace. What Will This Partnership Include? Once a partnership with the BCBSMS Worksite Wellness Team is established and the business makes the commitment, the planning and implementation process begins. Health & Wellness Committee: We begin by helping the business establish a committee that supports worksite wellness initiatives. Worksite Tour: Our staff will conduct a worksite tour to assess the culture and environment and potential opportunities for added improvement in nutrition, exercise and ergonomics. Culture Assessment: Obtaining feedback from the employees on wellness and their perspective of the current environment is completed through a culture assessment offered by our team. Leadership Training: Our staff provides training to management on all wellness initiatives. Employee Kickoff: Our staff will help announce and promote new wellness offerings through employee meetings and events. Health Risk Assessment & Onsite Biometric Screenings: Our team assists businesses in planning and implementing our process for capturing the top needs and interests of the group as a whole. Annual Reporting & Trends: Based on data compiled and reported specific to the Group partner, we determine what type of wellness interventions to offer to the employees. 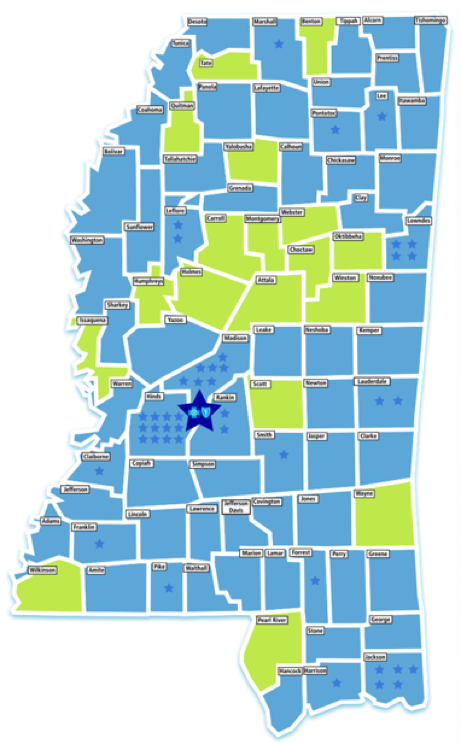 Wellness Intervention: Based on the Group's data, we customize our wellness offerings to also include promotion of the current wellness benefits, Healthy You!, Be tobacco-free, myBlue and the Nurse Advice Line. 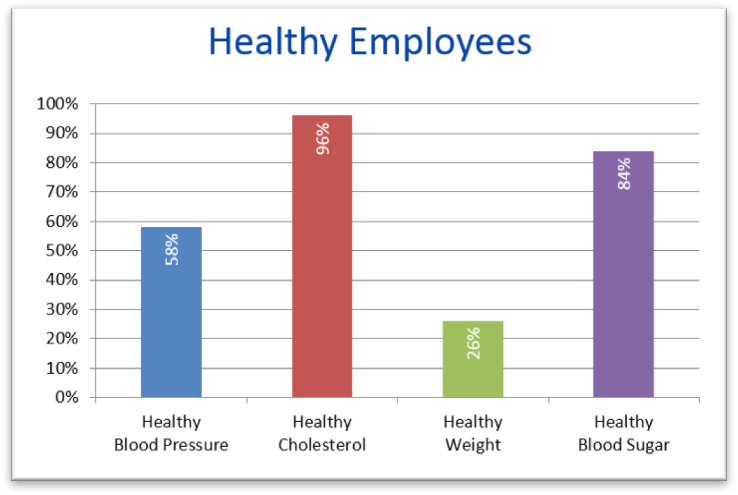 Your employees are your most important asset, so it's important to invest in their health and the health of your business. 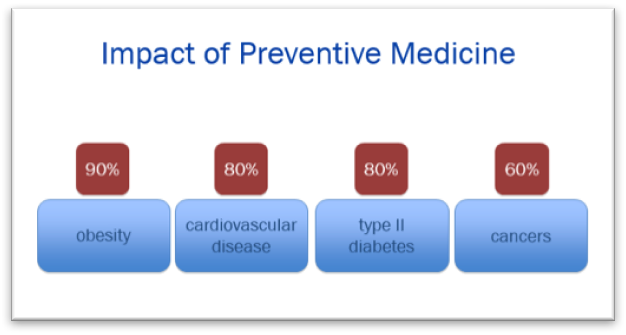 Seventy-five percent of all healthcare costs are attributed to lifestyle behaviors. Worksite wellness done right can yield some very positive results.